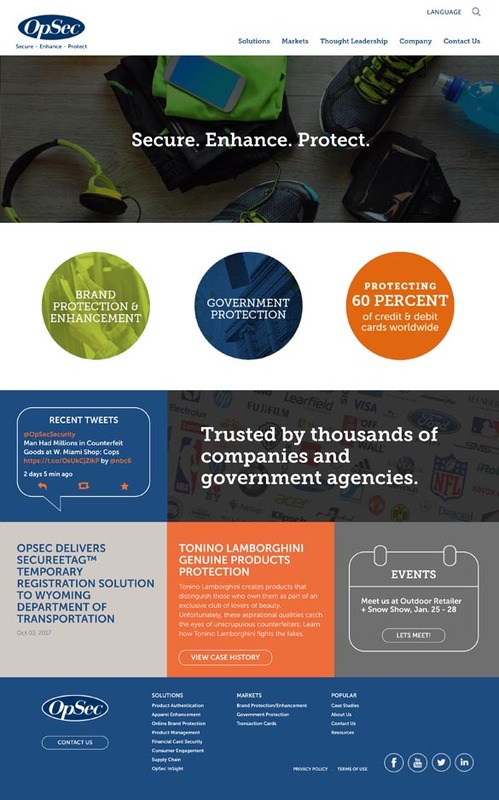 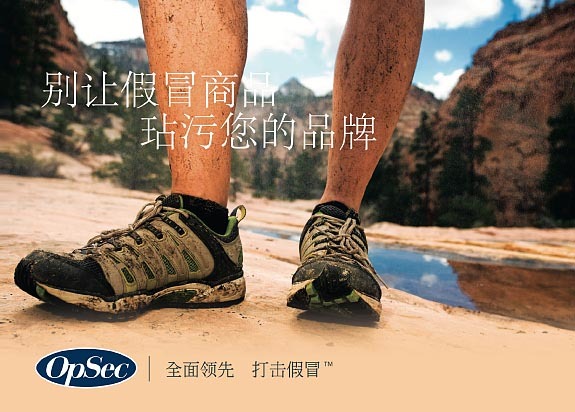 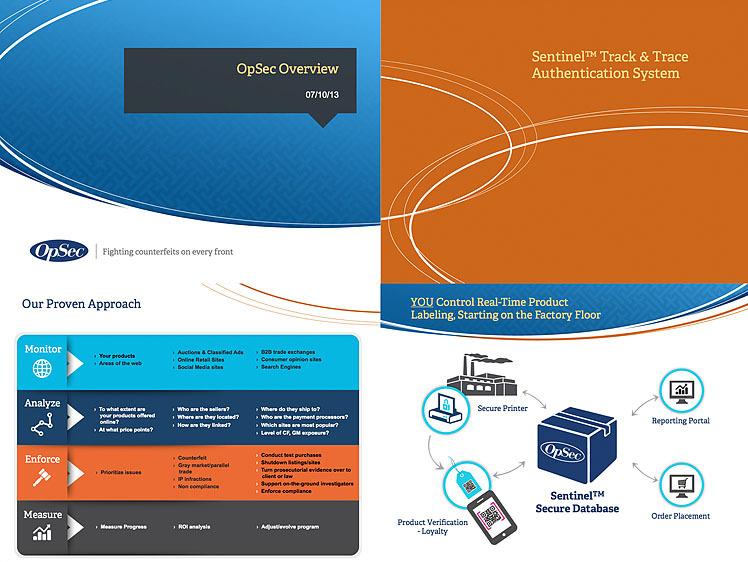 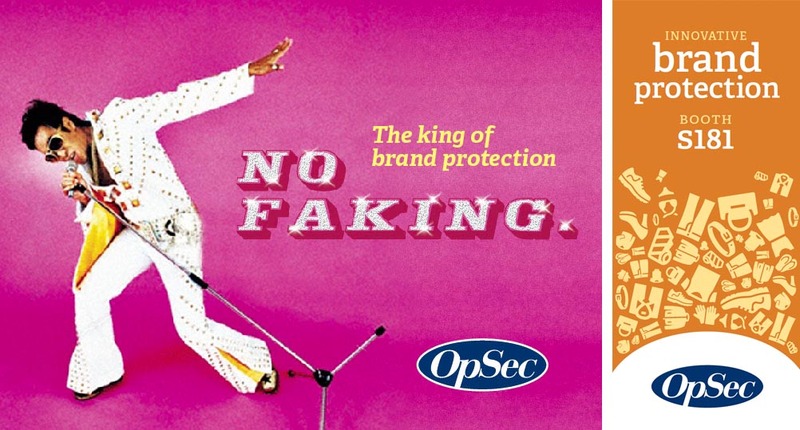 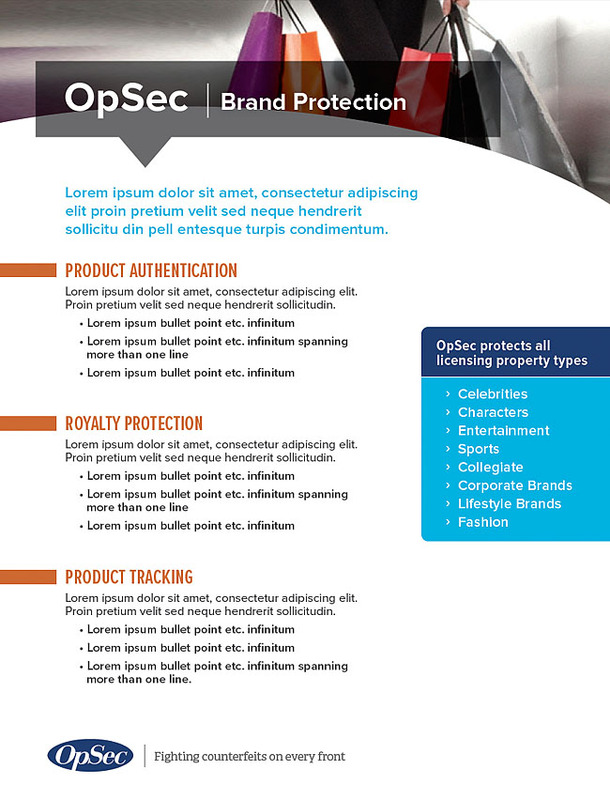 OpSec fights counterfeiting around the globe by providing a comprehensive set of security products that ensure the authenticity and integrity of respected brands. 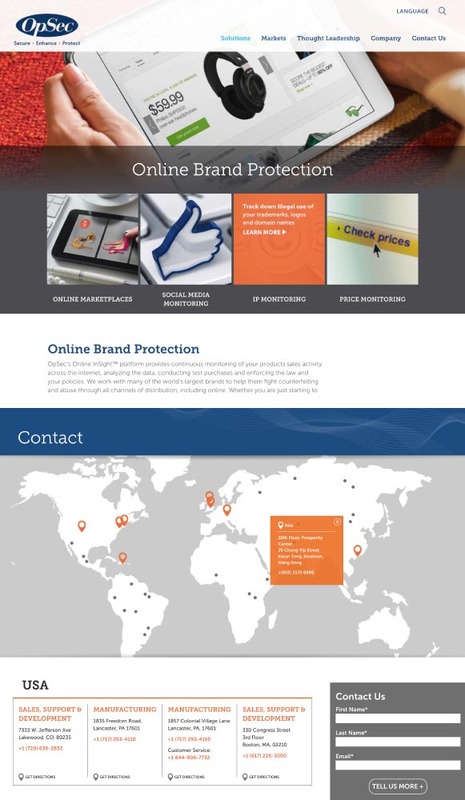 I was intimately involved doing the creative work and overseeing development of not just the first, but now the second iteration of their website. 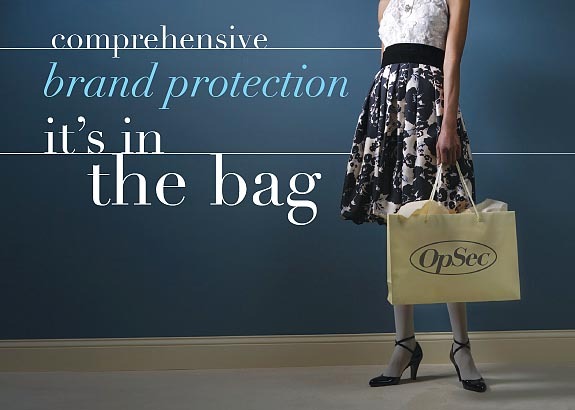 Throughout the relationship I have continued to support OpSec in other areas such as electronic presentations, advertising, trade show booth design and print collateral.